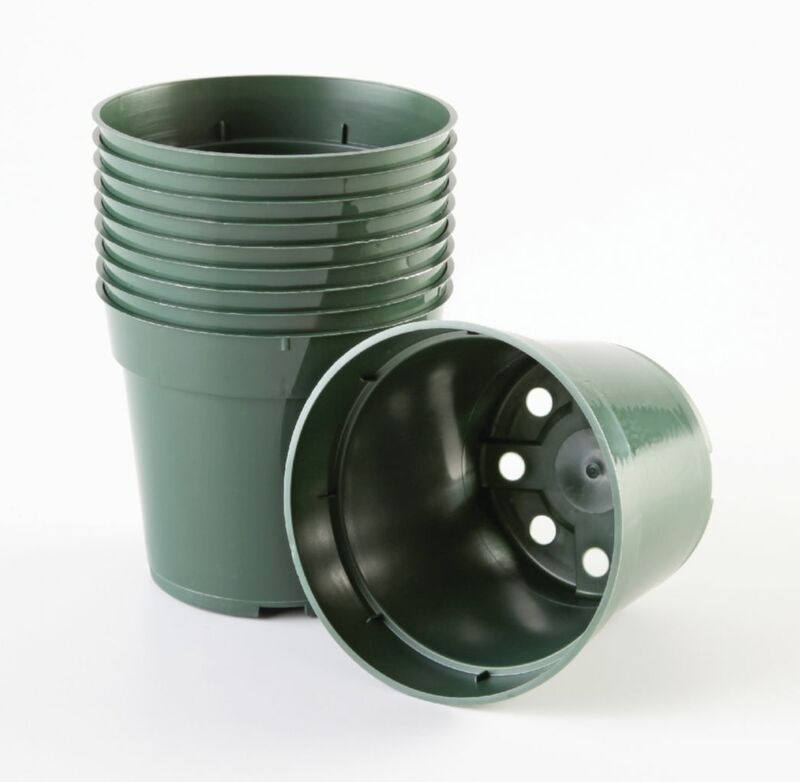 High-impact plastic makes these plant pots ideal for classroom use. The economical and attractive pots are easy to clean and are also reusable. Packages of 10.